Outpatient clinics are to resume as normal today following the suspension of the nurses’ strike. However patients whose appointment for surgery was cancelled are asked to wait until they are contacted by their hospital first before confirming if the procedure is going ahead. All staff will be back working today as normal. But it is expected to take several days before hospitals and community services full resume services. 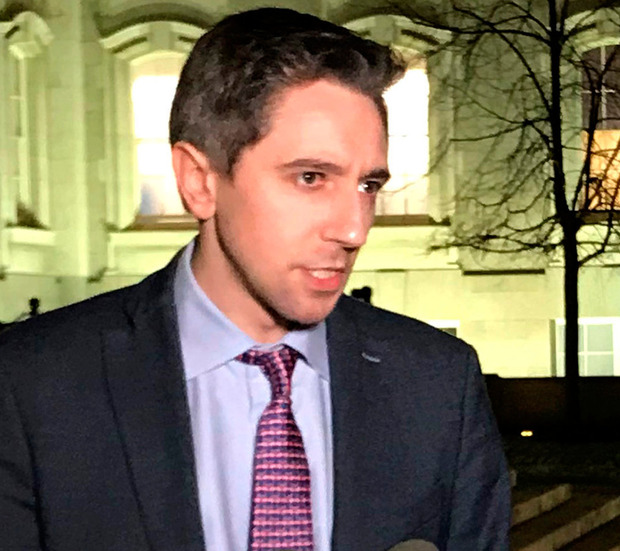 A HSE spokeswoman said :”With nurses expected to fully attend on Tuesday, Wednesday and Thursday, we will endeavour to do everything we can to restore normal services. She said it is expected outpatient appointments will go ahead as planned and anyone with an appointment for Tuesday, Wednesday or Thursday are advised to attend. Hospital A&E departments will be extremely busy and the public is asked to only use these services if absolutely necessary. Hospital minor injury clinics will be operating as normal from Tuesday. “We will update our website with further details on an ongoing basis,” said the HSE.